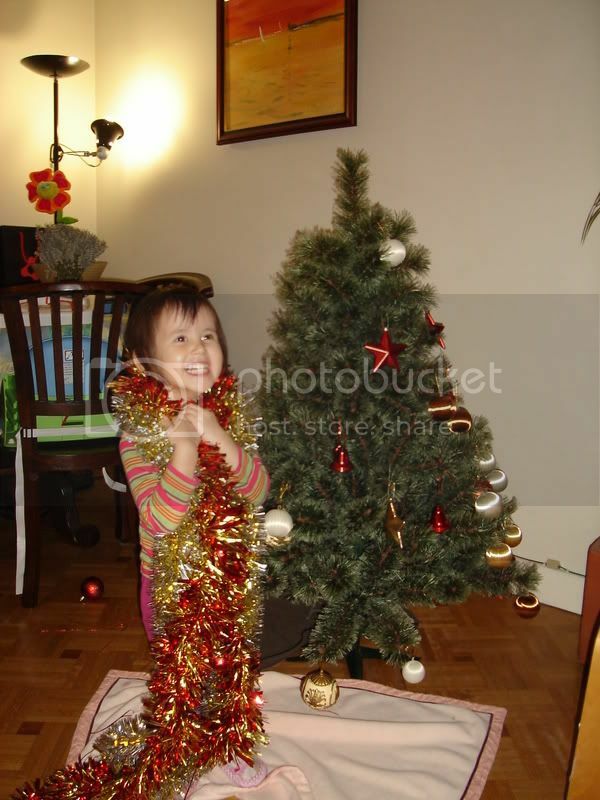 Across 2 Cultures - Cross-Culture Parenting and Lifestyle Blog: Setting up the Christmas tree. 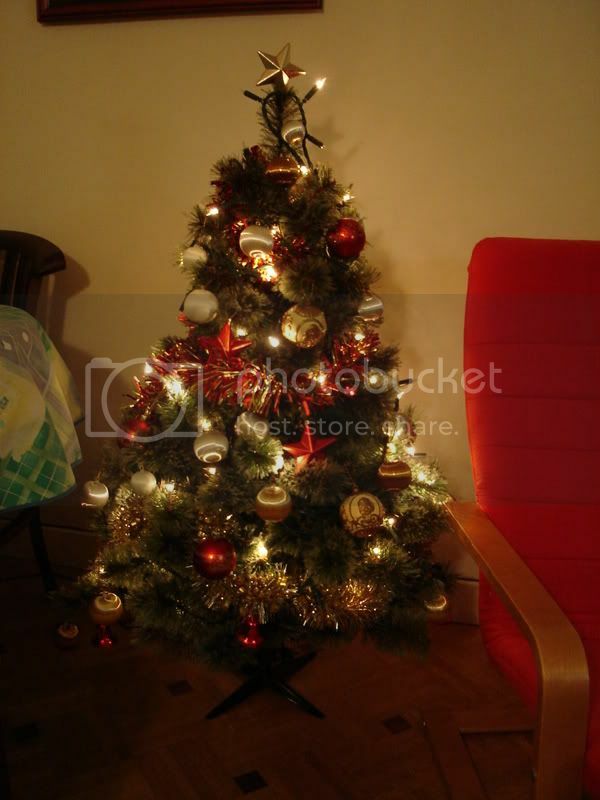 Since we'll we leaving for my parents in law on the 20th December for Christmas plus we'll be going away to Edinburgh the first weekend of December, Etienne decided that we should set up the Christmas tree early this year to benefit from it. Here's some pics of the work in progress! The final product, all lit up!